PRODUCT DETAILS Machines are only one part of what creates consistent and accurate ball flight. Balls are an extremely important factor in training machine accuracy. Our High Performance (Hi.Per) line of balls have been developed with numerous proprietary aerodynamic efficiencies; designed to maximize your machine accuracy. 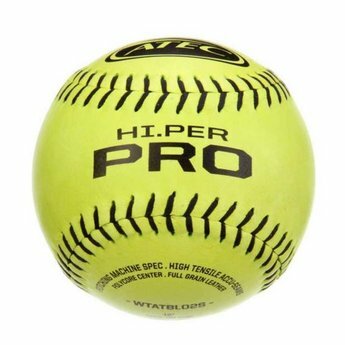 Each ball in the Hi.Per series is the MOST accurate in its class, helping you get the most accurate ball flight every single time.